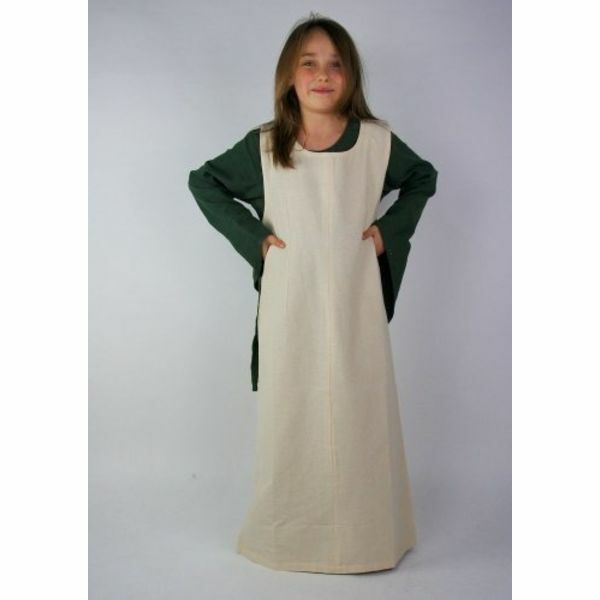 This surcoat is ideal for completing various outfits. 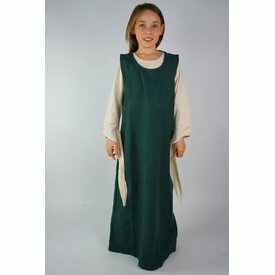 It is made of cotton. 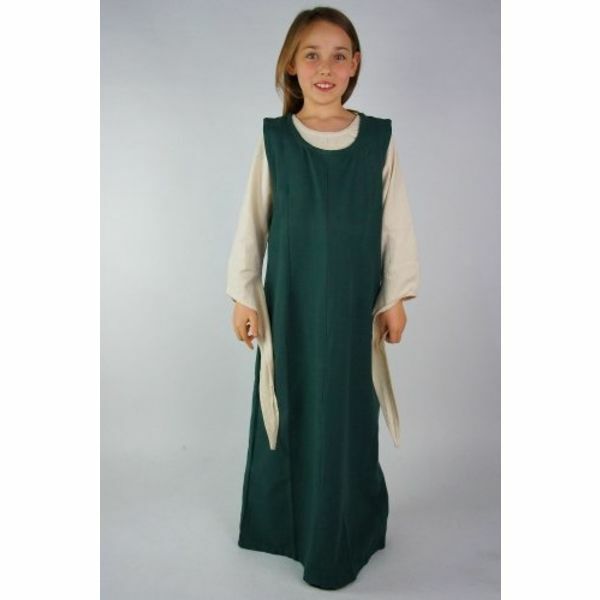 It is available in size XXXS to XS in black, red, green, cream, dark brown and light brown.